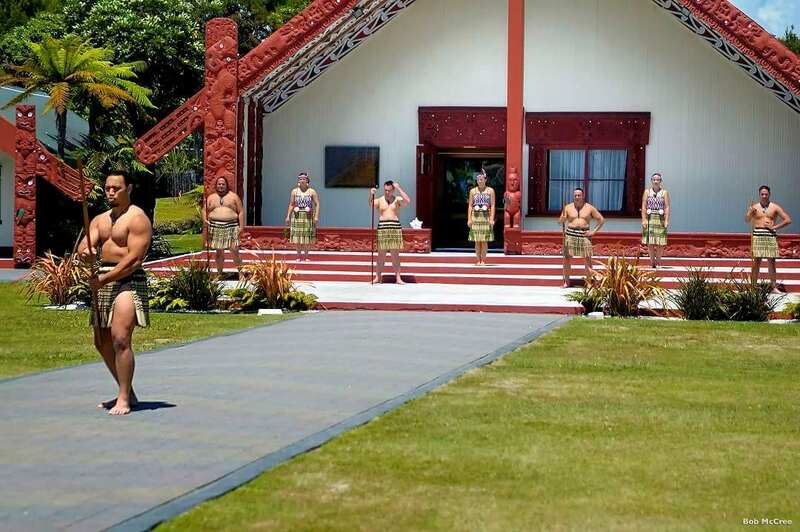 With Rotorua being the heart of Maori culture in New Zealand, experiencing their culture is a must when you visit. Tamaki Maori Village is the most award winning Maori experience in Rotorua, and offers a 3 and a half hour experience. Ceremonial rituals, cultural performances and hangi feasting are just a few of the experiences you will undergo. The Pre-European village is situated in the ancient Tawa forest, and the Ngati Tama people welcome you to their way of life with open arms. The Middle Earth Trilogy offers a self-drive package, meaning you can choose when you pay a visit to which attraction. The Hobbiton Movie Set Tours take you around the beautiful setting for the Shire, as featured in the Hobbit and Lord of the Rings films. You will also have the chance to experience the famous Waitomo Glowworm caves, where literally thousands of glowworms illuminate the caves in a breath-taking way. 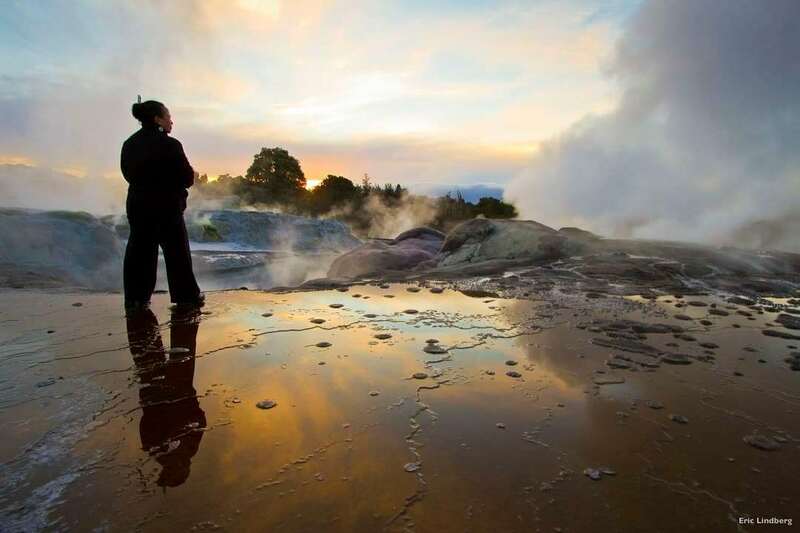 The third experience is a visit to Te Puia, where there are 60 hectares of geothermal springs, including the famous Pohutu geyser; the largest active geyser in the southern hemisphere. This is also home to the Maori arts and crafts institute, so gives visitors the opportunity to see traditional works of art. The Polynesian Spa is New Zealand’s leading internationally acclaimed spa. Located in a unique lakefront setting, the Polynesian spa offers a thermal spa experience, hot mineral spring bathing and spa therapy, all with views of the stunning Lake Rotorua. Having been voted one of the World’s Top Ten Spas in 2004-2007, 2009 & 2011 by the Conde Nast Traveller magazine, and with four bathing areas of varying experiences and privacies, the Polynesian Spa most certainly has something for everyone. 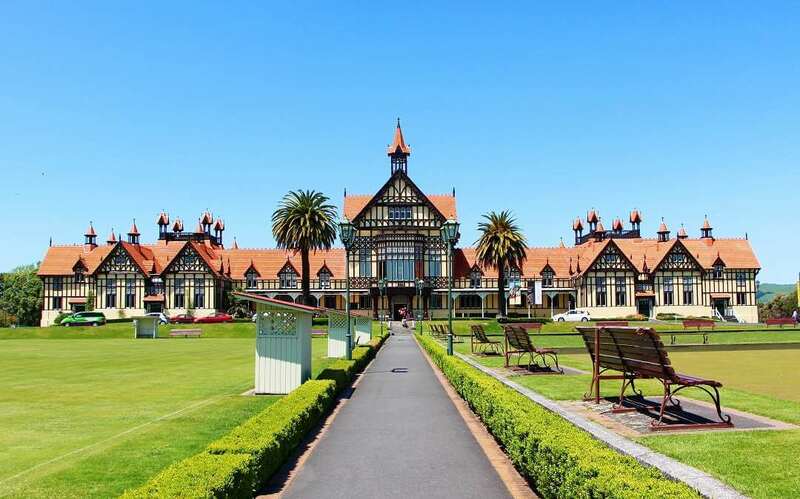 Located in the iconic Bath House building, Rotorua Museum has things to experience throughout, including fantastic views of both the city and the lake from the roof. 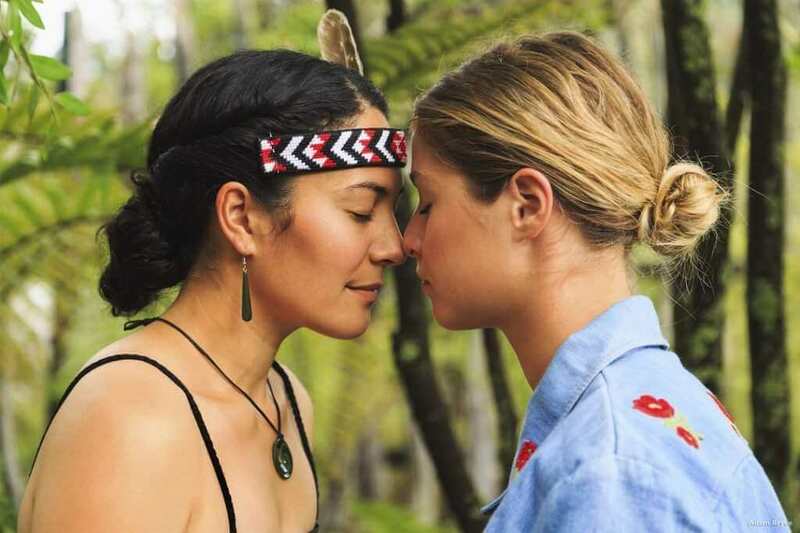 The Beating Hearts of Te Arawa exhibition explores the world of the Te Arawa, who are the indigenous people of the area, and charts their journey from across the Pacific to how they live in Rotorua today. Located next to the museum are the Government gardens. 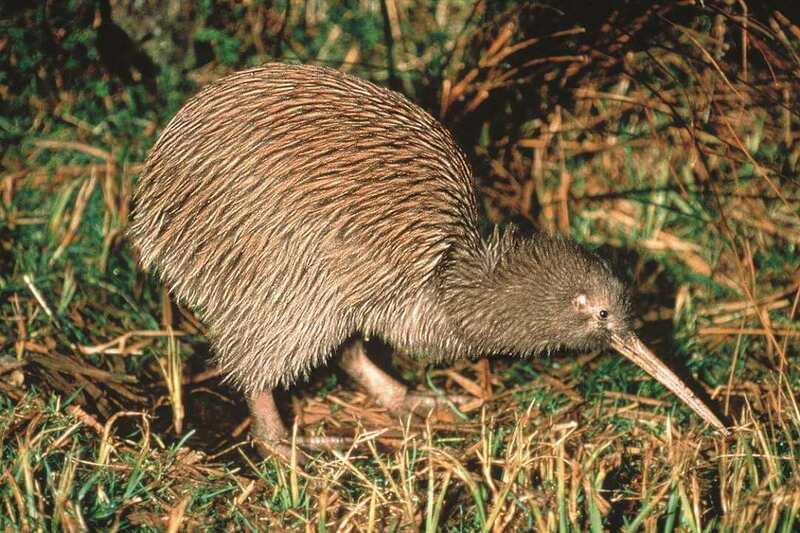 In the late 1800s, the Maori people gave 50 acres of land to the Crown in order to benefit the people of the world. Today, the Rotorua District Council operates a nursery in the gardens, which produces 420,000 bedding plants which are used in the city’s 150 flower beds. 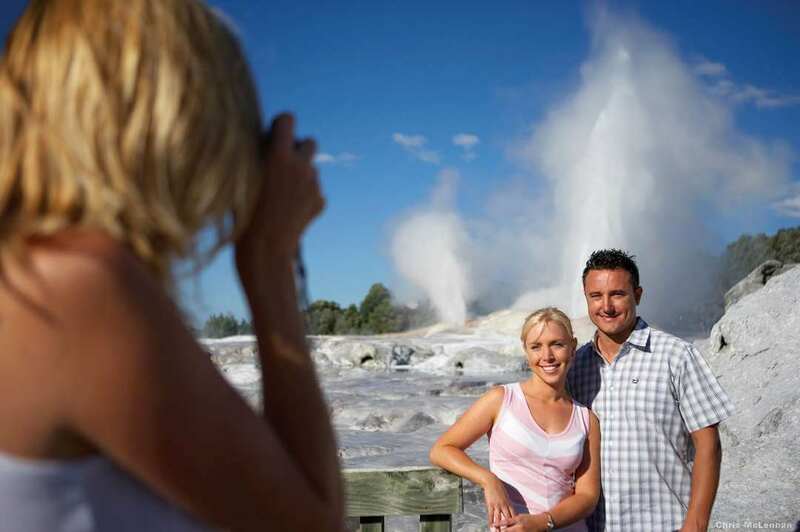 Combined, these create a great experience for all visitors to Rotorua. The Lakeland Queen is the only stern wheel paddle boat operating on Lake Rotorua, which offers a unique dining experience. The Lakeland Queen departs every day for breakfast, lunch and coffee cruises from the lakefront. With views only accessible from the Lakeland Queen, including the geothermal area of Sulphur Bay, Mokia Island and views of the city, this is truly an experience not to be missed. The dining experience offers something for everyone, from local produce to a more exotic selection. They also offer a full vegetarian and gluten-free options, and a full bar service, meaning the Lakeland Queen can accommodate everyone. Mokoia Restaurant is a fantastic fine dining experience that utilises the fresh and fantastic local ingredients, and shows off New Zealand cuisine fantastically. Specialising in a gourmet, yet healthy way, Mokoia are the only fine dining experience in New Zealand to take advantage of indigenous herbs and spices. The Mokoia have also won the New Zealand Beef and Lamb Excellence Award for 5 years running for their excellent and high quality beef and lamb dishes. Located only ten minutes from Rotorua centre, and offering a complimentary shuttle to pick you up and drop you back to your accommodation, this is an outstanding restaurant to visit in Rotorua. Situated atop a mountain, this is a unique dining experience, as not only do you get great food, but outstanding views as you eat. Working in conjunction with local farmers and growers, Skyline ensure that they continue to produce food excellence in all of their dishes. Their award-winning Wagyu Angus steak comes from cows who roam in over 16,000 hectares of coastal farms, where farming has been occurring on those lands for more than 200 years. With a combination of brasserie-style buffet, fresh seafood specialties and cook to order grill, along with outstanding attention to detail, Skyline is an outstanding dining experience in Rotorua. The Volcanic Hills winery uses grapes from the oldest and best vines in the country, from regions such as Marlborough and Hawkes Bay, in order to get the best possible wine results. The winery is located at the bottom of the gondola in Rotorua, with the Tasting room being located at the top. Taking the trip in the gondola to the tasting room offers arguably one the of best views in Rotorua, where you can relax in a friendly environment and try all that Volcanic Hills has to offer. Either enjoy alone or with a cheese board, and with the chance to buy bottles directly from them, Volcanic Hills Winery is a fantastic wine tasting experience.